Montana Agate is the term given to the stunning chalcedony that was found in the alluvial gavels of the Yellowstone River. It formed during the Pleistocene period from (2,588,000 until 11,700 years BP). The Montana Agate was spread over in a vast area surrounding millions of square miles.The exquisiteness of this is that they cannot be mined by small number of enterprises. In fact, it will still be available with small amount, particularly for the public and stone collectors for several years to come. Montana agate could perhaps be known as the Yellowstone Agate. Its origin was centralized along the Yellowstone Park area. The definite, incredible volcanic activity generated some certain conditions, which was considered essential for the structure of agate, several years ago. Although its genius was centralized in the Yellowstone Park region of Montana and Wyoming, this volcanic activity vary from the eastern Rocky Mountain in front of the south-central Wyoming. Along the western border of the Black Hills, and northern and eastern Montana, there are some volcanoes that were set forth along mountains of lava. Though lava that have devastated thousands of acres with powerful redwoods, and sequoias thousands miles around, these Agates in general approach have different forms, and in fact, they were generated with at least five various ways. 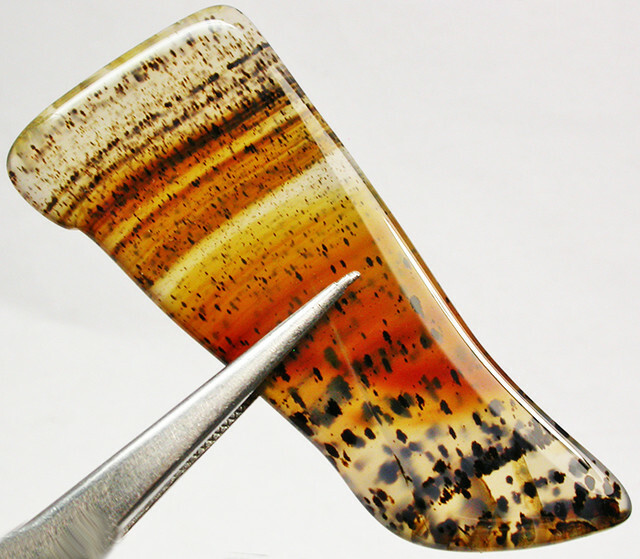 The main conditions are quite essential for the structure of these agates. In fact, the existence of silica from devitrified volcanic ash as well as, the water from rainfall came out from ground sources. Others like iron, manganese, and other mineral oxides produce these bands, and inclusions were also existed out. After several years, layers of forests were grown up. Then, when it was destroyed by an ash and lava, the mineral and rains came out and poured by the cavities and pockets run off by the fizzy lava and dying trees. These factors were considered for the formation of the Montana Agate. This Agate is naturally characterized as having a red iron oxide and black manganese oxide. The power microscopic displays an amount of tracings for canals, which can be admitted when the water contains one or more of these metals with solution. In fact, the water was dried out, and then the canals were close firmly that’s why even the naked eye could not even see them. In addition to, the fern-like effects of several shrubs, trees, and mountains came out from the detail that these small canals twig out, and generated tiny canals from a common centre. This form of agate varies throughout three different states, while the small region in Montana was considered to enclose the best Agate in the whole world. In fact, it was found in gravel minerals along the lower and middle Yellowstone valleys. Montana Agate has also been established both from the present stream bed as well as, in gravel terraces. It approximately measures from 10-15 miles from the surface of the Yellowstone drainage. 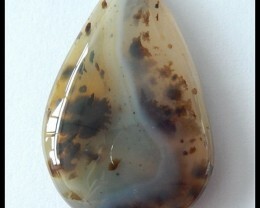 Montana Agate is characterized as nodules of gray, semi-transparent chalcedony, which can be polished and cut. They are consists of tiny manganese dendrites with pleasing form. 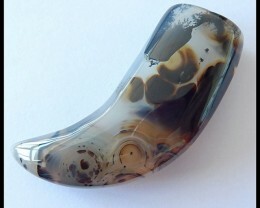 Also, Moss agates are quite fashionable collection for some part-time collectors as well as, with the lapidaries. Moreover, they are being sold in the most extensive quantities like some other semi-precious stone that can be used for jewelry and embellishment. Their solidity needs a diamond-beaded razor blade for thriving cutting. 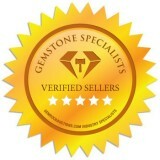 Agates have also intensified with their actual worth. However, when spring and rains came off, latest agates along the hillsides, and gravel beds usually surrounded by the Forsyth every year. This Agate is a reasonably hard rock, mostly consisted with silica (quartz). 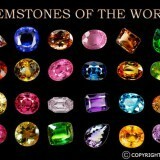 Additionally, sapphire and Montana agate are considered the two significant state gems in Montana. Montana agate is also referred as “moss agate”, which is characterized as colored Agate inclusions that is quite comparable with the “scenic agate”. The individual minerals of agate are considered microscopic (cryptocrystalline), which assists to provide agate with rigidity and roughly measured with 7 based on the Moh’s hardness scale. The hardness is significant for making jewelry because of its relative hardness that can provide sparkle, which is quite strong. 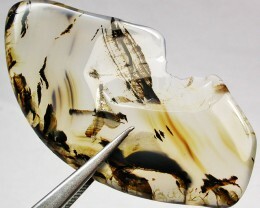 The setting (matrix) of this Montana agate usually varies from nearly clear, into opaque grey-blue into white. Once the agate is consisted of very thin layers, a small portion of Montana agates may also display rainbow iridescence. 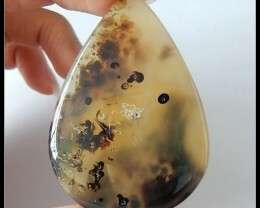 It is also acknowledged as an “Iris agate”. These agates produced when silica within the groundwater is deposited through openings along the subsurface. It was believed that this Agate produced as an outcome of volcanic activity in the Yellowstone Park millions years ago, which deposited a fabulous quantity of silica-rich ash over a spacious area. In fact, some Montana agates like a “limb casts” come out from wood that became covered by the ash, and fossilized after the volcanic bustle. In general, these Montana agates are produced from silica (SiO2), and the striking inclusions composed of manganese, iron, and other significant minerals. 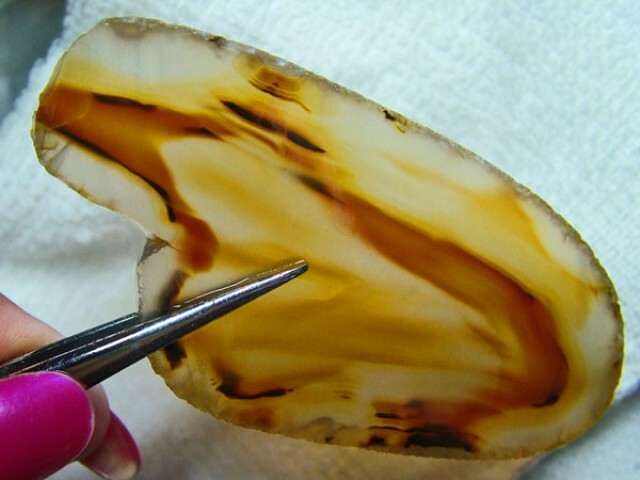 The development of Montana agate is closely associatedwith the amount of silica and color-produced minerals in Montana from the past.In addition to, volcanic material such as lava become an ordinary source of silica for agate structure. The silica substance of lava also varies from comparatively basaltic lava into relatively-high rhyolitic lava. Rhyolite lava is considered thicker compared with basalt lava and the rhyolite volcanoes, which may be quite explosive compare with the Kilauea found on the island of Hawaii. The volcanic activity took place in Montana as well as, the super-massive, volatile Yellowstone volcanoes were considered rhyolitic, and considered high in silica. 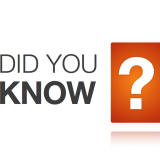 By the way, silica is somewhat soluble through groundwater with an ambient pressure condition. If silica is present with an unfractured stone, then the rate of dissolute silica from the rock will possibly in low level. Some of this Montana-Yellowstone volcanism was considered volatile, rhyolitic diversity. In fact, the outcome of the deposition of this fine, volcanic ash was wide-ranging over the territory areas. Also, the volcanic ash has a high proportion along its surface area so, as a result, volcanic ash can also react very eagerly with circulated groundwater to release silica and other significant minerals. Lastly, slight changes in heat, force, and/or micro-scale geochemistry can be a reason why silica and other minerals dissolute in groundwater to swift out the solution. Agate is absorbent, and may enclose a substantial level of water when rainfall transpires within a developing Montana agate. The outcome is quite multi-colored inclusions matrix. Also, a little published, technical investigation has become the source, and allocation of Montana agate. One of the most basic systematic equipments in geology was the rock stratum that any individual, familiarizes and identities like fossils. The amount of these rock strata can be mapped over a massive land area. If you going to recognized it, the studies as well as, with known distinctiveness within a rock stratum is well-established in a new area, one may be capable to figure out the relative period of the rock layer, which is based upon its location along the vertical rock sequence. In addition to, Montana agate is not usually found in the localitywhere agate can be produced, and does not enclose fossils, so we can’t consider Montana agate through its various structure and patterns, as well. In fact, another basic tool for geology is the theory of Occam’s razor. 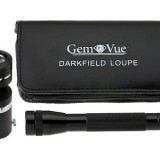 It simply states that the simplest detail that sufficiently addresses all of the details is usually the accurate one”. 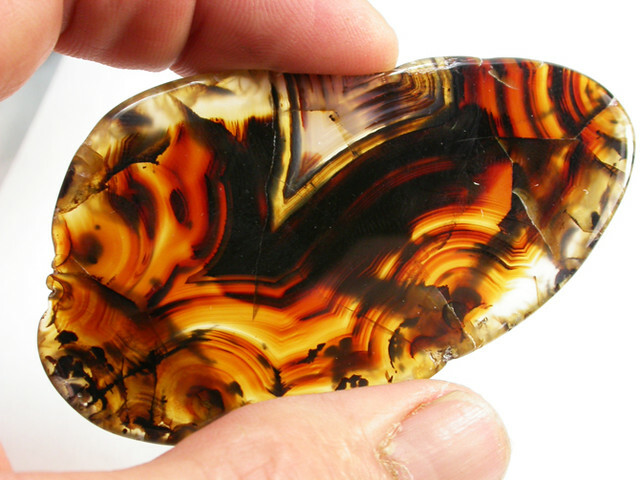 However, in order to apply such theory, it is essential to begin by tracing Montana agate considering the geologic era. 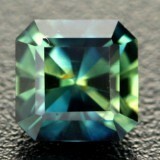 Additionally, this stone was established in recent minerals from the Yellowstone River. 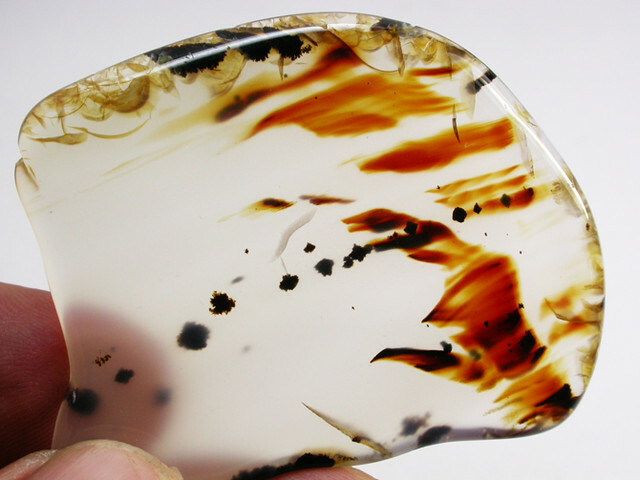 Montana Agate also originated in gravel deposits, which have been consistently dated roughly 10 million years ago. This also basically means that the super-massive volcanic outburst at Yellowstone Park existed about 2 million years ago, and didn’t straightly give the unique development of Montana agate. 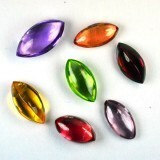 Generally, Agate can fortify the whole body as well as, its connection to the earth. It also amplifies power. 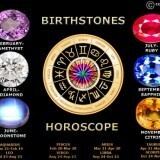 Agate improves the healing capability of such stone by simply bringing the different elements into perfect place. 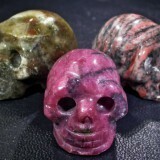 Physically, Montana agate is predominantly useful for gum and tooth, stomach issues, physical stamina, and restlessness.